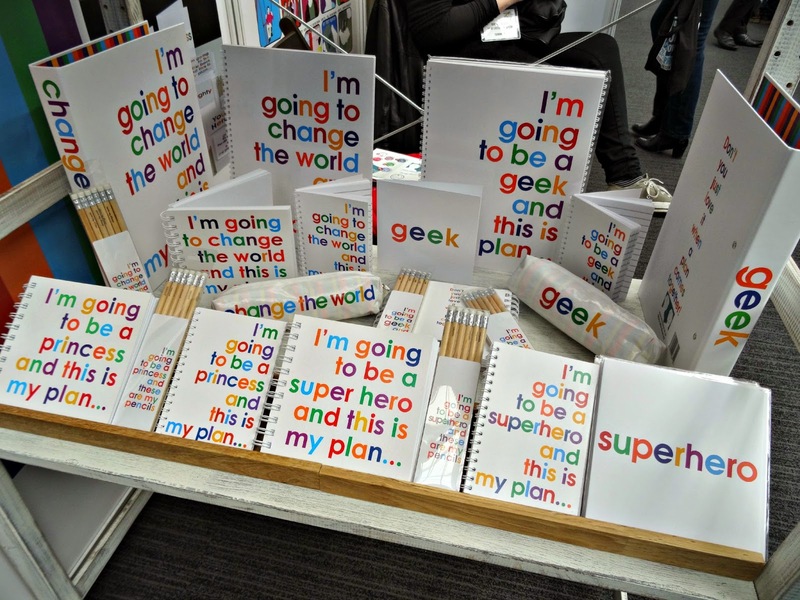 Hi ladies, today's post is a quick round up of my trip to the Stationery Show in London. 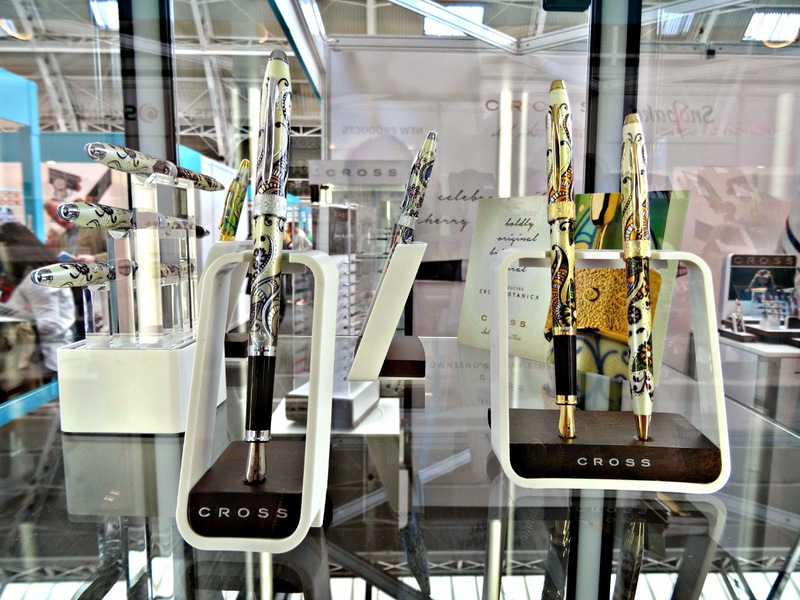 You may remember that in late April, Britain celebrated National Stationery Week and I included a few posts on my favourite stationery brands and a piece on handwriting including a review of Sheaffers Sagaris pen on Style Lingua. 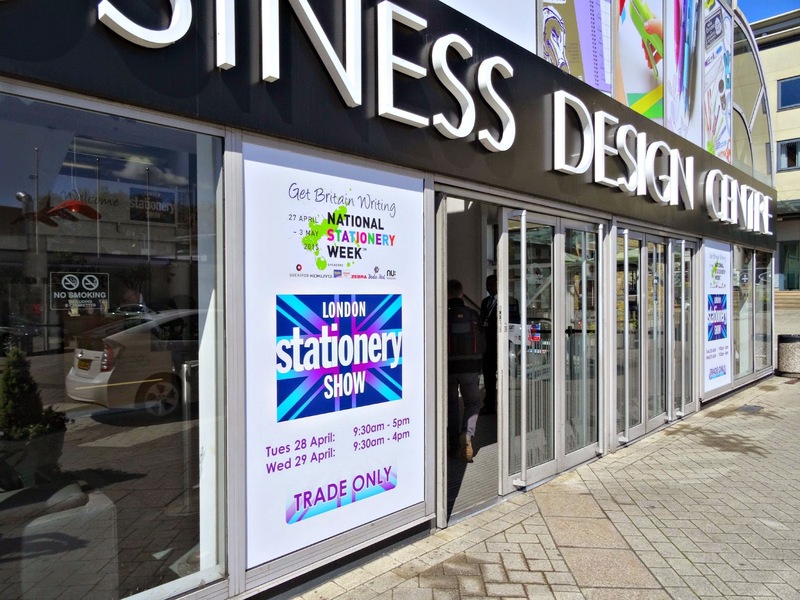 On the 28/29 April the Business Design Centre in Islington hosted a fair - the Stationery Show and highlight of #NatStatWeek. 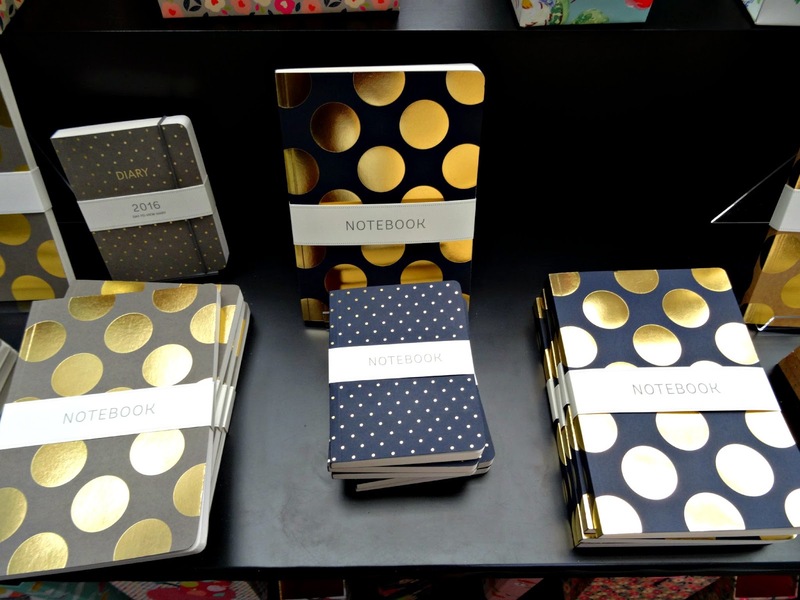 I'm an addict when it comes to stylish journals and shiny writing instruments so I made my way over to London and checked out the latest stationery trends. The two day fair was held at the Business Design Centre which is a short walk from the tube station Angel. 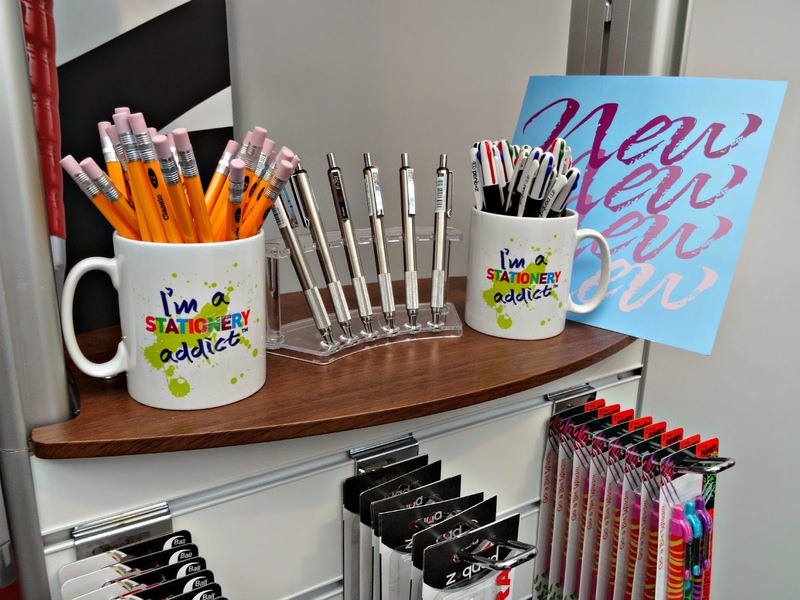 I arrived at around 11am and after I picked up my press badge, I found myself in the midsts of stationery lovers and brands waiting for me to get discovered. The show was in the first place for trade only, so I felt that brand representatives shied a bit away when I outed myself as a blogger covering the event. At first it disheartened me a bit, as networking didn't run as smoothly as usual, but after a while and speaking to more and more brands I regained my confidence and I was prepared to reactions and questions about blogging. In the picture above, you see one part of the massive exhibition hall that hosted the show. You may have already guessed that my main focus for the SS London 2015 had been journals and diaries. Seriously I'm such a hoarder and I currently have FIVE unused journals at home. I can't use them, simply because they are so pretty and gorgeous to look at. Does that sound familiar? On top of my list is of course Paperblanks but at the fair I came across The Art of Fine Gifts, a brand which makes equally stunning diaries. 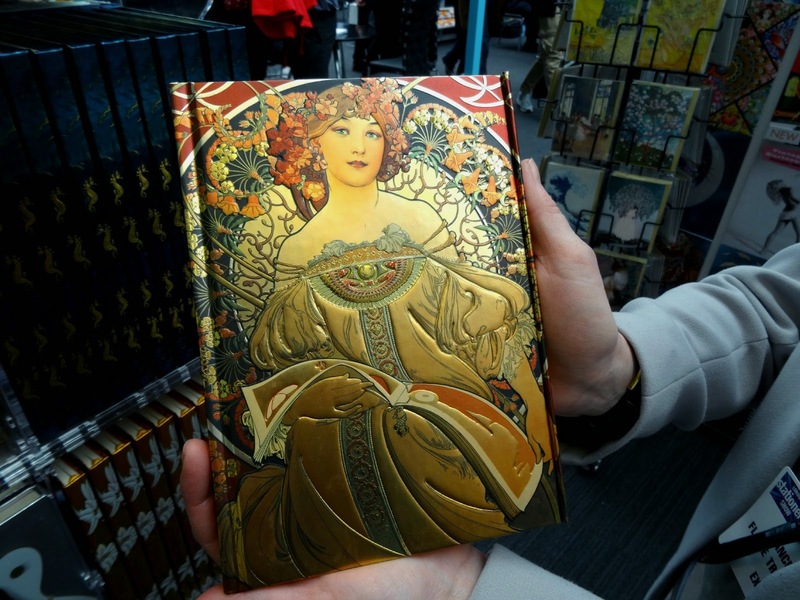 When I saw this Mucha Art Nouveau diary all I could think of was MUST-HAVE (!!!!). Frances Bodiam, the Managing Director of the brand, kindly explained to me that the journals are covered in a special foil to work out structures perfectly to create a unique effect. When I touched the journal I could feel so many details and it felt like an actual painting! So much texture and enriched details...it was amazing. The brand has wonderful designs and soon I held a Josephine Wall Mermaid inspired diary and Peacock design in my hands, struggling to decide which one of them all I liked the most. My friend Karen got me a super cute notebook from The Art File and I was pleased to see the Nottingham-based brand at the fair showcasing their beautiful vintage designed stationery. I was particularly looking for journals and writing instruments for disabled and left-handed people, because my post on handwriting received a lot of comments from readers asking if the Sheaffer Sagaris pen would be suitable for their needs. Whilst the Sheaffer tool is designed for right-handed people, I promised my readers to have a look as I remember watching a documentary once. The documentary focused on brands that had specialised in pens for people with no arms and who wrote with their feet instead so the pen had to be designed accustomed to their circumstances. I was hoping to find something similar unique at the show or at least a range designed for left-handed use. 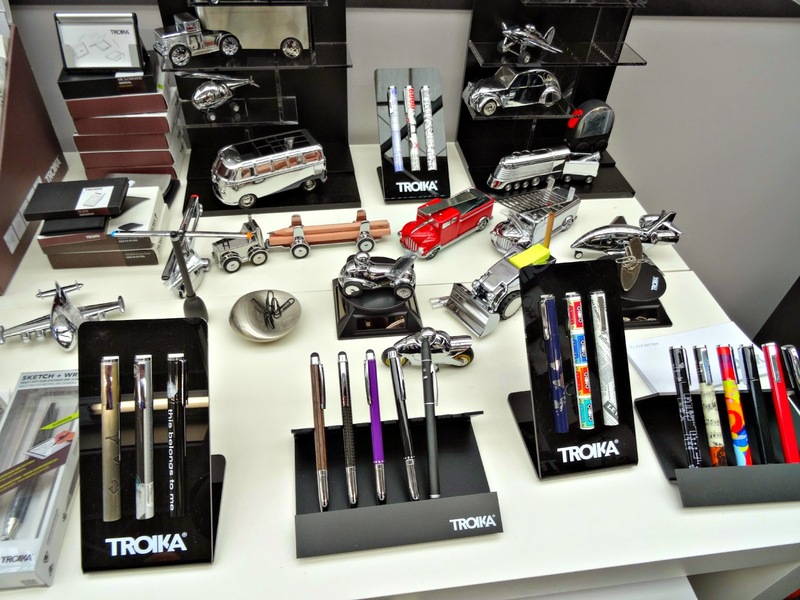 Did you know that 10 to 30% of the population is left-handed and there is little variety with regards to writing tools on the market? I've seen Stabilo has a left-handed range but the designs are all very colourful and aim at children rather than at adults. Unfortunately, the market has not yet discovered the gap and demand as all the pens and writing instruments showcased at the SS London were aimed at right-handed folks. 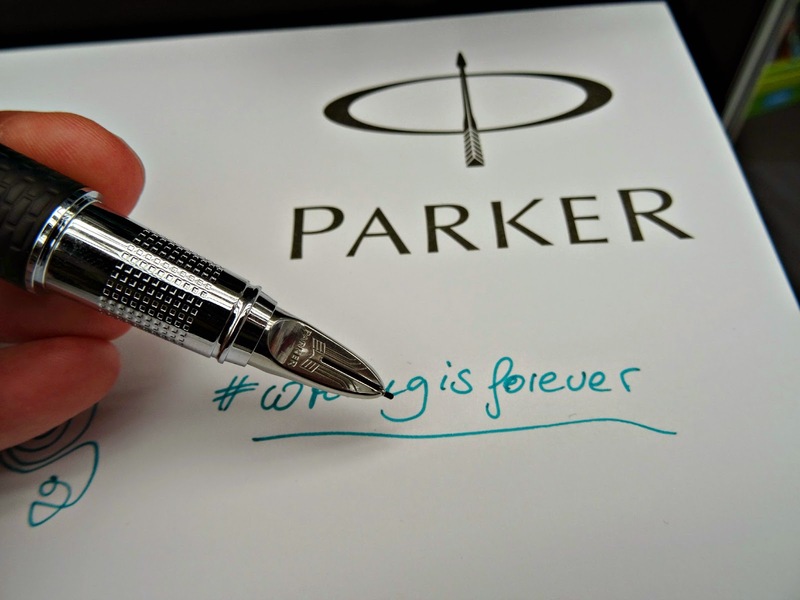 I used the opportunity and wrote with this Parker writing instrument which combines the technology of a roller ball and a normal fountain pen. 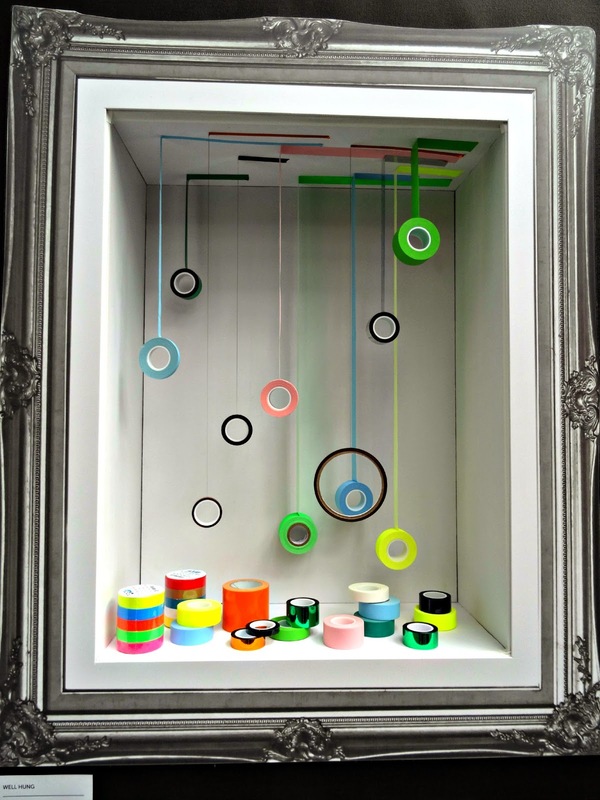 Have a guess how much this luxury tool would have cost in store! 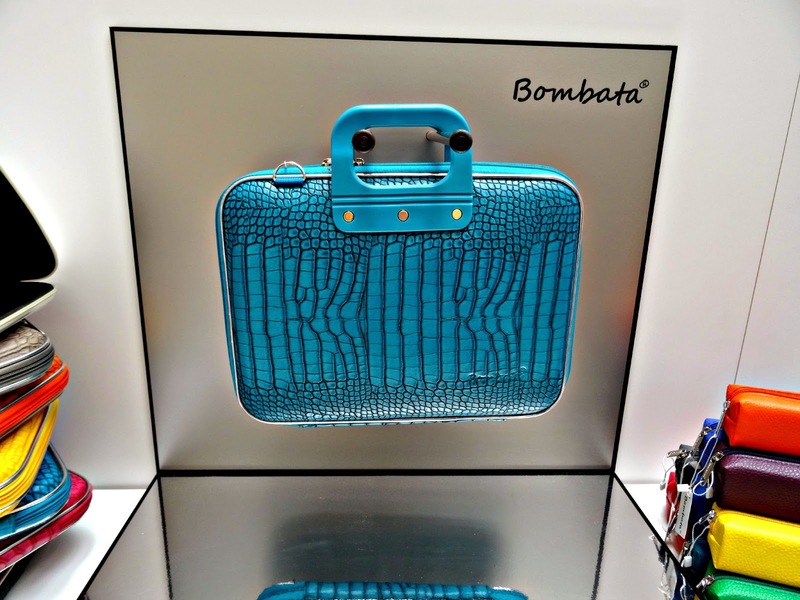 A product that caught my eye came from Italian brand Bombata which I discovered towards the end of my 2h stay. It is no surprise really, because I LOVE handbags so thanks to their eye-catching styles I went over to their stand and found out about their unusual concept. The handbags are a modern blend of a briefcase (but looking stylish and fashionable) and a laptop case. Available in a variety of eye-popping bright colours and with a silicone handle I can see these hybrids conquering the world by storm. On reflection I have mixed feelings regarding my time at the show and for now I'm not so sure if I'm going to return next year. It was fascinating to discover new brands and to learn about their products but I felt that the overall atmosphere wasn't suitable for me as a blogger. The atmosphere was generally awkward and frustrating as I've said before, most brands shied away and wouldn't talk to me when they found out that I was only just 'a blogger' and not a retailer which I can understand as the show wasn't open to the public. 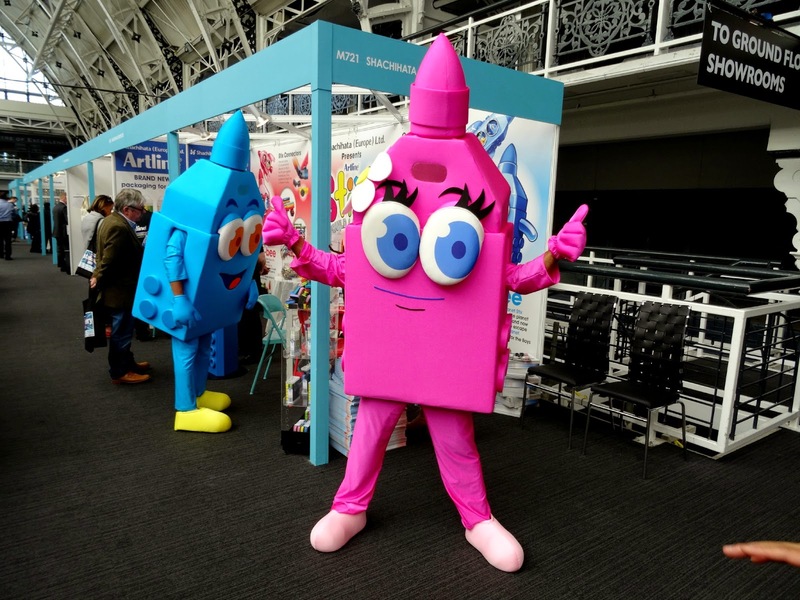 I was told off by brands a couple of times for taking pictures though I've asked for permission, carried a visibly valid press pass around my neck and was further encouraged by the press team from National Stationery Week to take as many pictures as possible. Anyway, I hope you've enjoyed reading today's post and Thank you so much for stopping by. 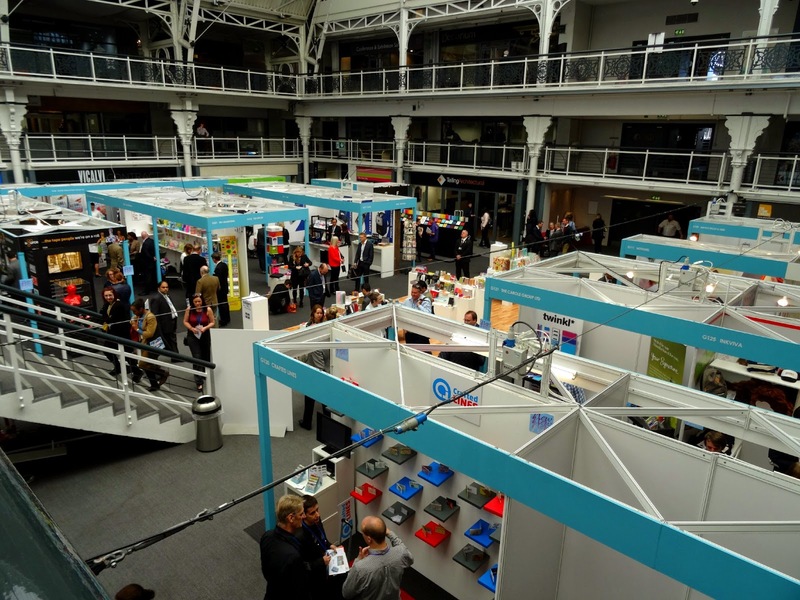 Have you been to a stationery show or fair before? 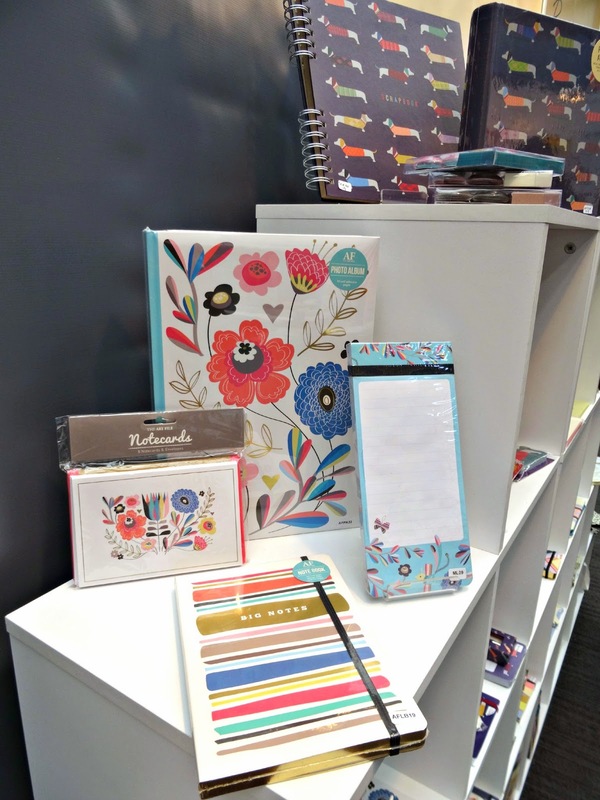 How did you celebrate National Stationery week and most importantly what are your favourite stationery brands?